Firefighters were called to an Aberdeen park to extinguish a pile of rubbish which had been set ablaze. They may have lost their 16-month unbeaten run in the league, but there was still plenty of reason to celebrate for Cove Rangers last night. Cove Rangers failed in their bid to reach the quarter-finals of the Scottish Cup for the first time in the club’s history but they gave Paul Hartley’s Falkirk an almighty scare at Harlaw Park, Inverurie. Cove Rangers captain Eric Watson feels his team has a point to prove against Buckie Thistle at Harlaw Park in Inverurie this evening. Turriff United manager Ross Jack was happy with his side's gritty performance against Cove at Harlaw Park. 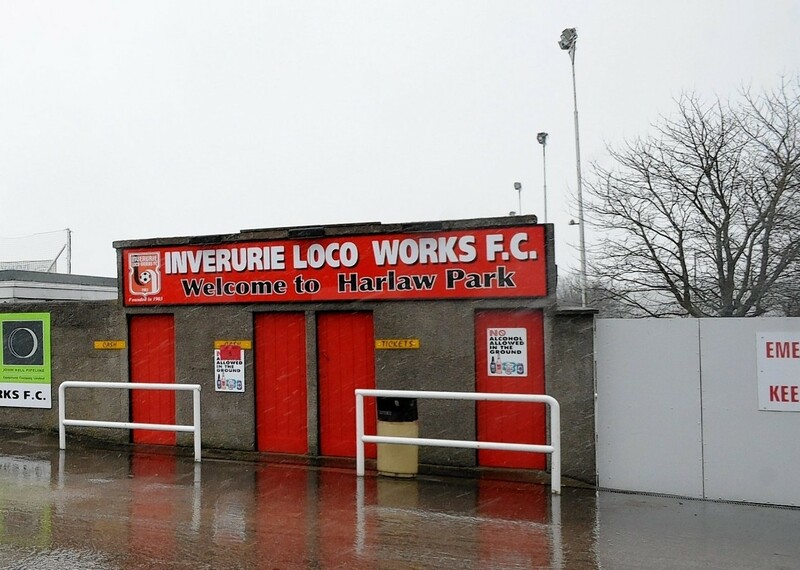 The pendulum at the top of the Highland League swung Buckie Thistle's way once again after Cove Rangers were held to a goalless draw by rivals Turriff United at Harlaw Park, Inverurie. Martin Charlesworth came off the bench at Harlaw Park on Saturday to earn Lossiemouth a draw from a two-goal deficit for the second week in a row. A minute’s silence will be held for a Highland League fan who died shortly before kick off at his team's match on Saturday. A football fan has died after collapsing outside an Aberdeenshire ground minutes before the start of a Highland League game.